Now, jacks is an old-time game that we adore. It’s not an easy one! 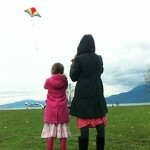 Like skipping rope or skipping stones, it takes devoted practice, and it’s a thrill when you get it. 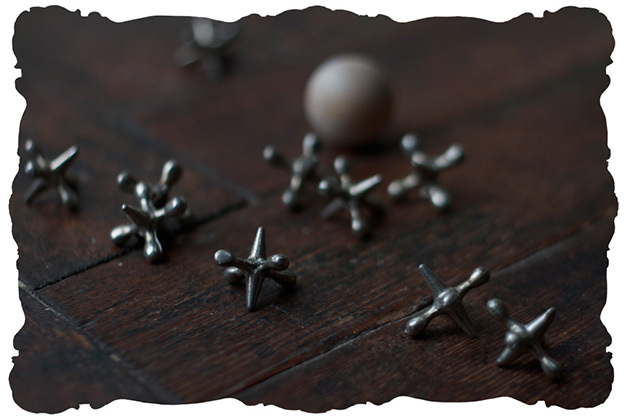 Jacks was played in early America as it had been played for over two thousand years, with small sheep astragali (knucklebones). The game was known as “knucklebones,” “dibs” or “jackstones.” Small pebbles or marbles were sometimes substituted for the bones. Metal jacks, which mimic the shape of the sheep bones were probably not in wide use until the mid-nineteenth century, although a pewter jack found at Fortress Louisbourg in Nova Scotia is thought to be of eighteenth century origin. The rules of play are very much the same today as in early America. Before the introduction of the rubber ball, the pick up combinations had to be completed before a bone or pebble tossed up in the air came back down, making for a much harder game. 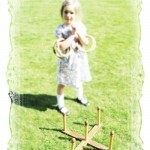 A wooden ball is included in this set so you can try your hand at this older version of the game. Traditionally the game was played with five bones or pebbles. 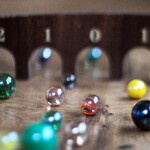 A modern game can be played with any number of jacks and a ball. Scatter the jacks on the floor. Toss the ball up. For onesies, pick up one jack without disturbing any other jack and catch the ball in the same hand. If you’re using the wood ball you must complete the trick before the ball comes down; with the rubber ball you must complete the trick before the ball bounces twice. Transfer the jack to your free hand and continue to pick up one jack at a time until all the jacks have been taken. If you complete the trick go on to Twosies; if not, play passes to your opponent. For Twosies, two jacks must be picked up at a time and so forth for Threesies, until at the last round all of the jacks must be picked up at the same time. Accomplished players increase the difficulty of the rounds by adding motions which must be performed while picking up the jacks; for example, you might have to pick up the jacks and clap your hands before the ball is caught. There are tremendous variations all over the world. I love the tinkling sound of the jacks, and seeing a joyful group of friends gathered round them for a good game. This entry was posted in autumn, tried & true and tagged children, heritage, history, simplicity, toys, traditional, traditional games by appleturnover.